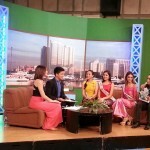 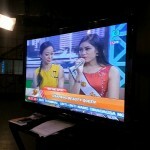 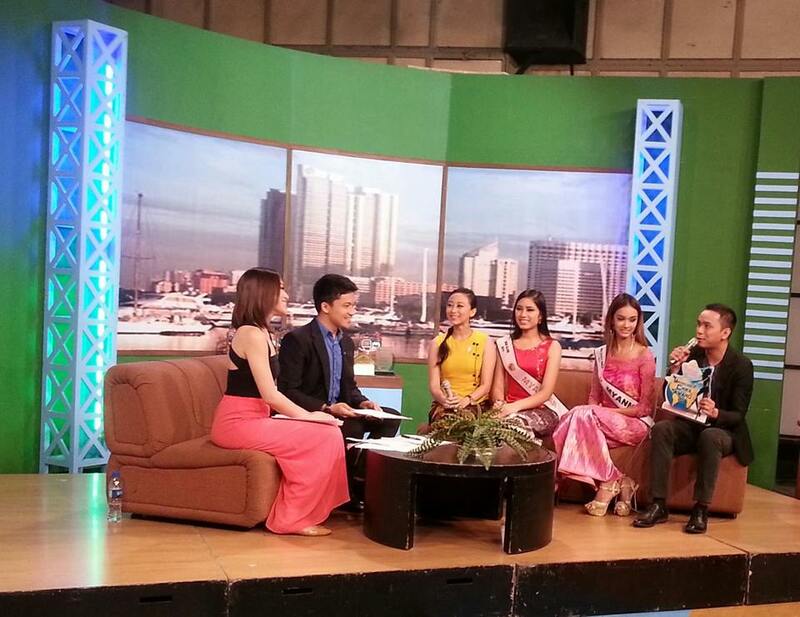 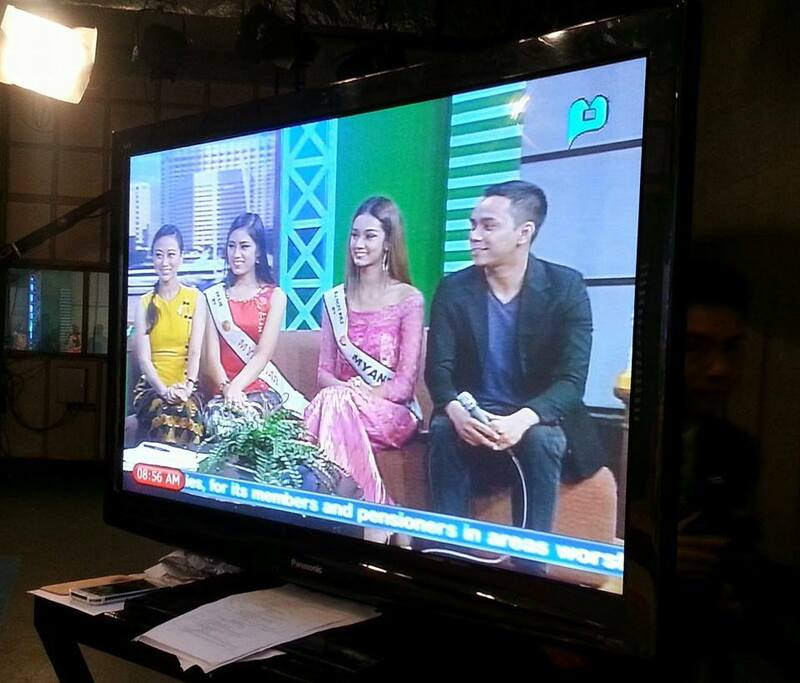 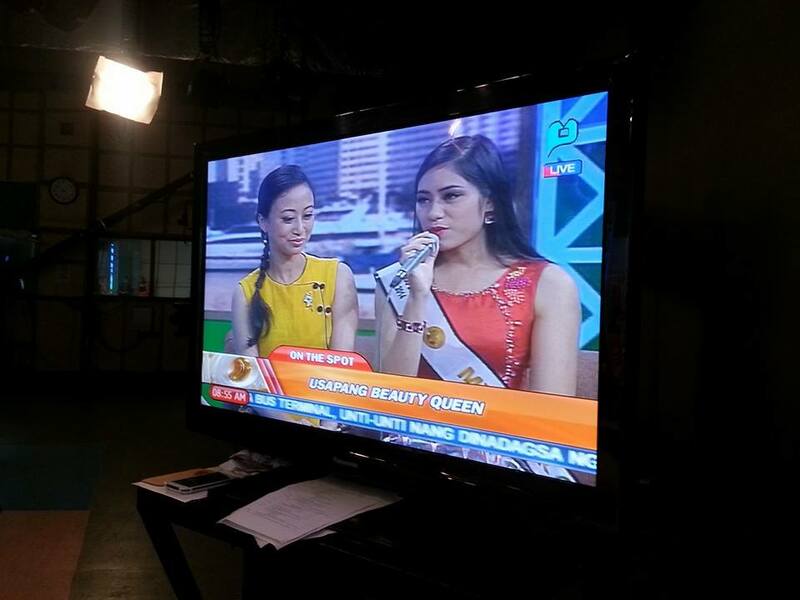 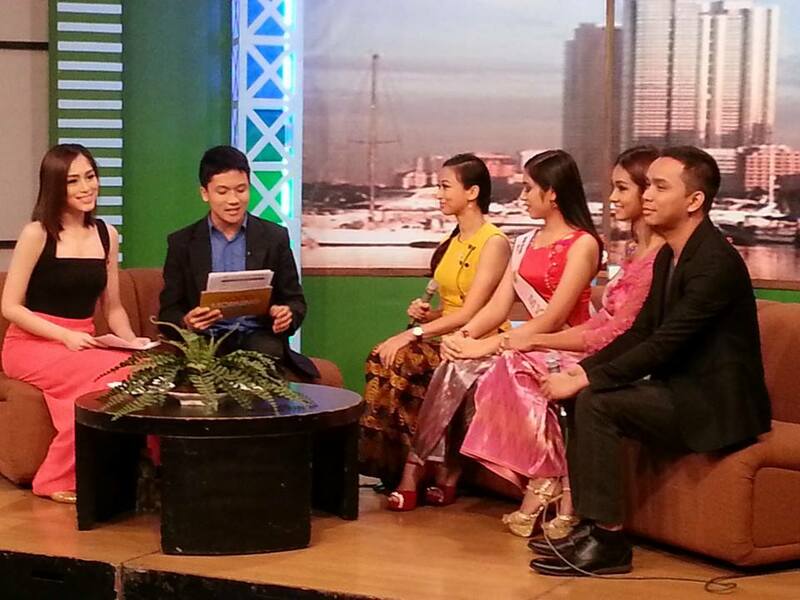 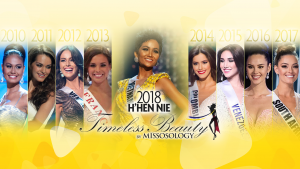 Missosology, Gouldian Look, Beauty Queens from Myanmar – Miss Asia Pacific World Myanmar 2014, Miss Global Myanmar 2014 & their national director featured on a morning show regarding beauty pageant training in the Philippines. 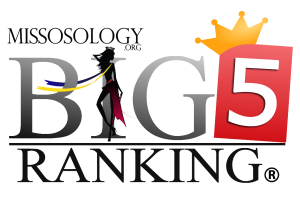 Previous articlePOINT OF CONTENTION :: Should the Bb. 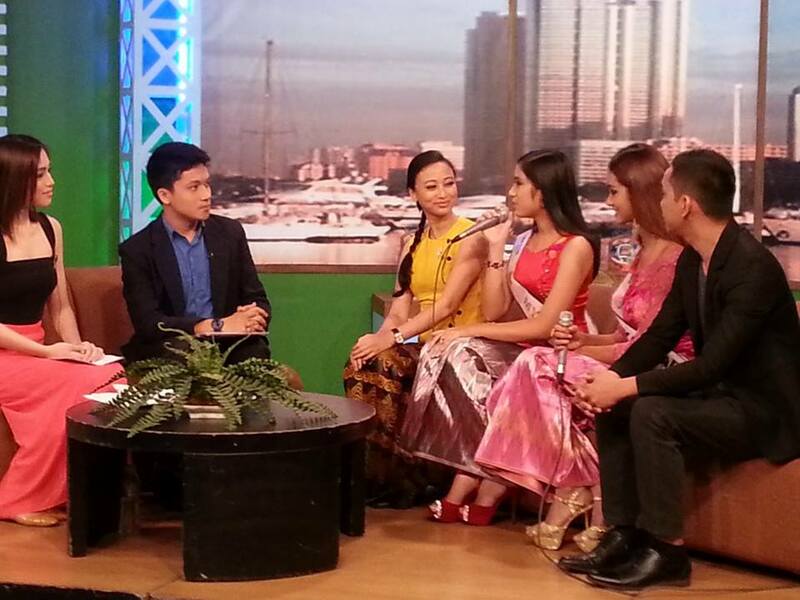 Pilipinas stop using Barraza’s creations?